Our adult children were all home for Christmas. Hurrah! I hoped they would take some of the stuff I had been saving (especially for our grandchildren) back with them. A few things traveled to a new home but I again found that items that I’d been saving did not fit the taste or circumstances of the new parents. 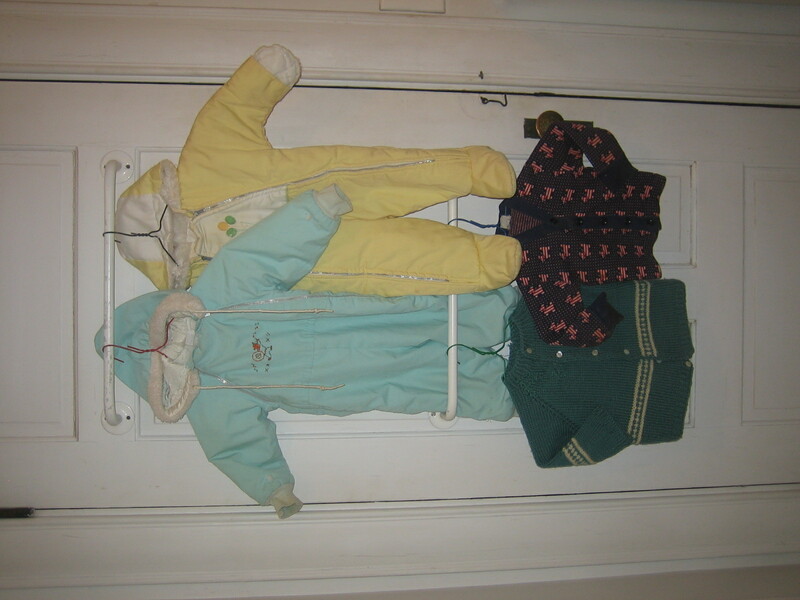 I decided to interrupt the order that I used in my first round of giveaways (shoes, shirts, skirts, suits, slacks, sweaters…) and jump to children’s winter clothes. 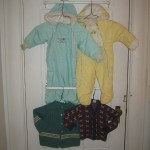 Several snow suits and winter sweaters can be used by other children NOW. No reason to be a slave to the original order. Unfortunately, upon closer inspection I also noticed that several of the items needed mending. Ugh. It’s hard to be a responsible giver.